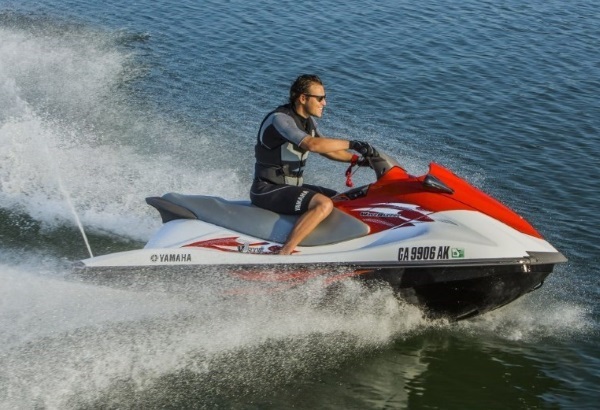 Here, at Skiwi, we have the largest fleet of great looking, late model Yamaha Wave Runners. We're also the only company providing you with High Output models... and we know you want those! 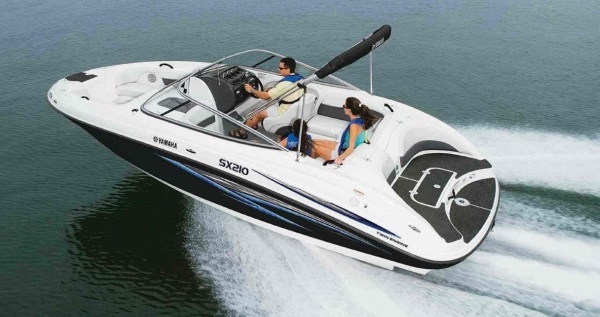 Or you may like our fleet of safe, reliable Yamaha Open Bow & Wakeboard Edition boats. 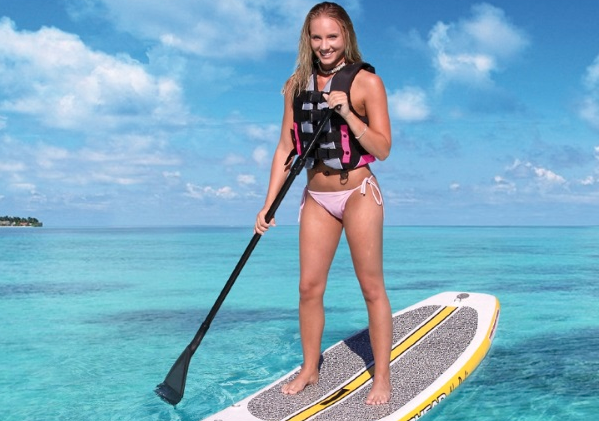 We have everything you need for a fantastic day of water sporting fun! 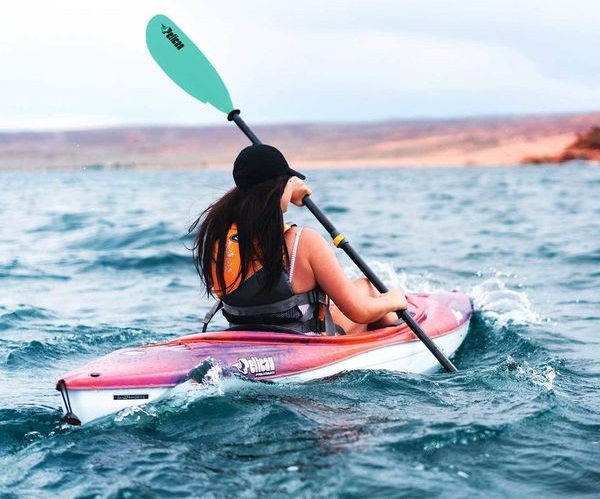 Whether it be wakeboarding, tubing or water-skiing behind one of our Yamaha Open Bow Boats or enjoying some action on the warm waters of Lake Mead with a Yamaha Wave Runner, we know you will have a fun-filled, spectacular day with your friends and family! All watercraft are supplied on trailers, at no additional charge, that you tow to your favorite launching location. For you tourists; we have some budget SUV's available to tow our watercraft to the lake. They're nothing special but they do the job. Nevada residents, born after Jan 1st 1983, must complete a Boaters Safety Course (FREE online course here). It takes about 3 hours but can be completed over a number of days. Visitors from other states must meet their home state's requirement. The only exemption is for those person's from states that don't require a course or if you reside outside the USA. Note: This course is only required for operators not passengers. 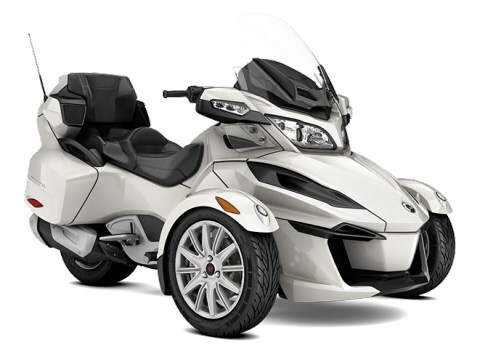 We have added a fleet of Can-Am Spyders for those of you who prefer to stay on land & wish to explore the region (a motorcycle license is NOT required in Nevada & California). These 3 wheel motor cycles provides safe 3 point stability with a faster ABS braking system. 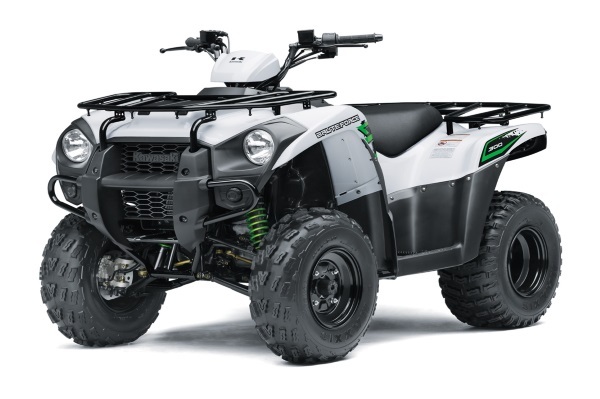 Our Spyder's come equipped with dynamic power steering, a semi-automatic push-button transmission, electronic cruise control, an electronic braking system with ABS, traction control, stereo system, heated grips, LED lighting and 1200W alternator to power your personal electronics.